“The Curse of Oak Island” Season 6 Episode 16 will be an intriguing release to follow as the team currently has solid evidence that the Smith Cove is connected with the Money Pit through a flood tunnel. The team confirmed this information after the dye test they conducted came out positive. Now, “The Curse of Oak Island” Season 6 Episode 16 will have the team strategize how to approach their excavation of H8 after dealing with previous complications. Meanwhile, Alex and Jack will look into leads that may point to a second flood tunnel. So far, the team has yet to find a significant artifact that would confirm that there’s really treasure buried beneath the isle. Hopefully, “The Curse of Oak Island” Season 6 Episode 16 would yield promising results that would at least hint at this possibility. Treasure presumed to be buried within the isle has been thought to be linked with pirates, Freemasons, and the Knights Templars. At the moment, the Money Pit and the Smith Cover are the team’s most promising area of interest. The problem is that they aren’t the first ones to dig these locations. Indeed, excavation within the isle can be date back as far as 1795. However, the team’s endeavor is perhaps the most extensive effort done on the area with their endeavor reaching new heights in “The Curse of Oak Island” Season 6 Episode 16. Marty, Rick, and the rest of the team have yet to lose hope and feel that their effort will be rewarded if they just dig deep enough. And with the current information they have, it appears that their enthusiasm isn’t misplaced. 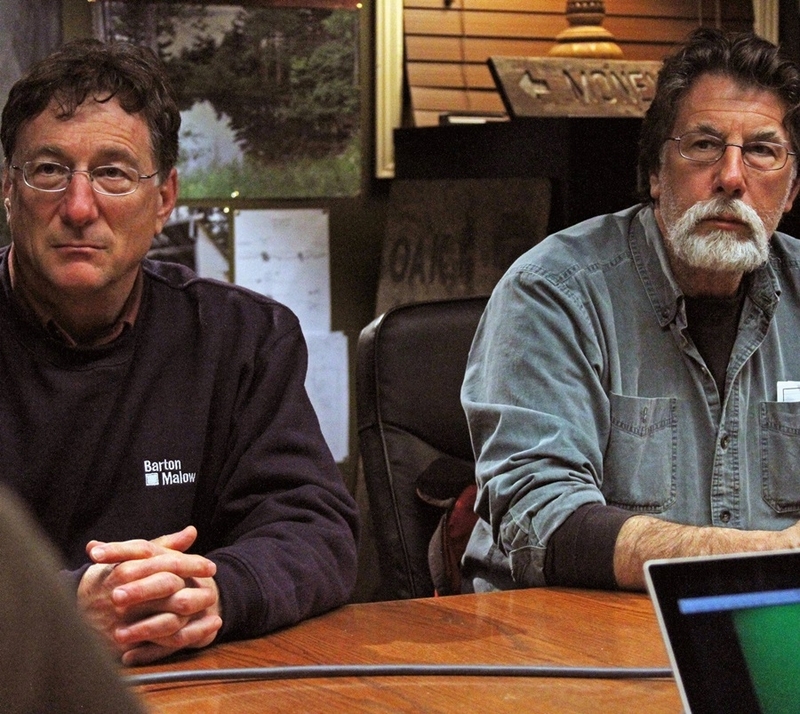 As for the release date of “The Curse of Oak Island” Season 6 Episode 16, it’s been slated to air on March 12.